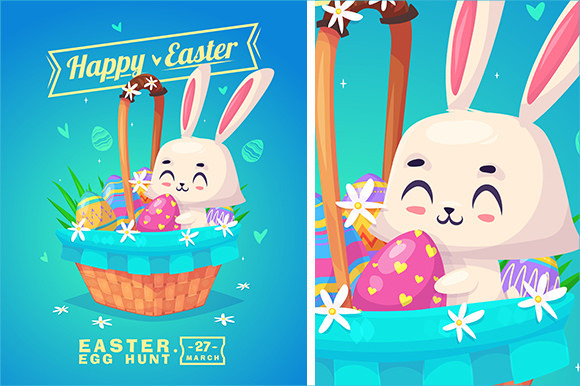 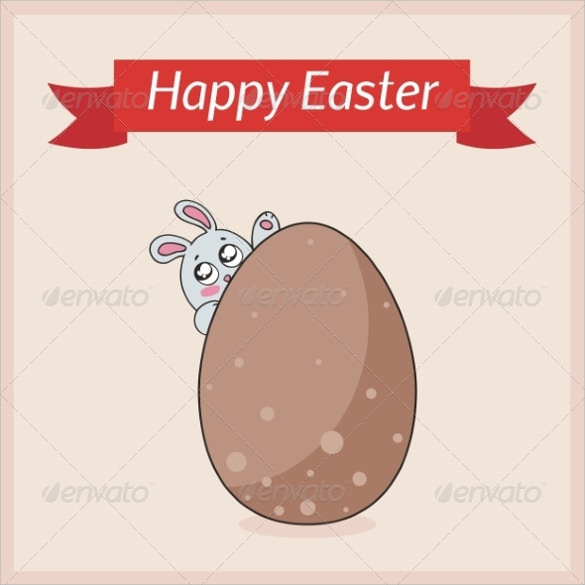 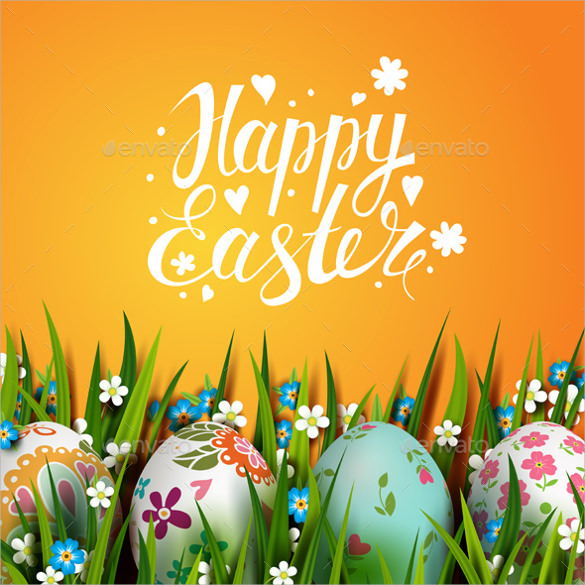 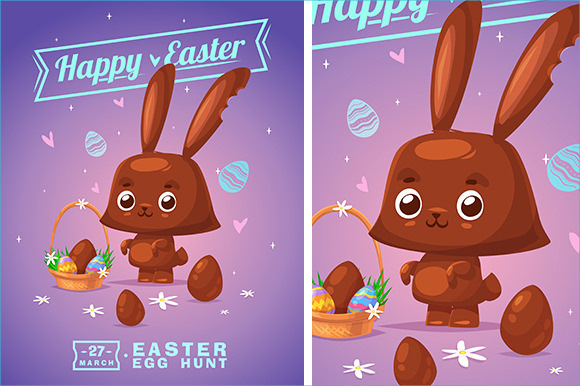 Easter is an event for children for them to have fun; it’s once in a year occasion where children are placed in a big location to search for any Easter egg that they can find. 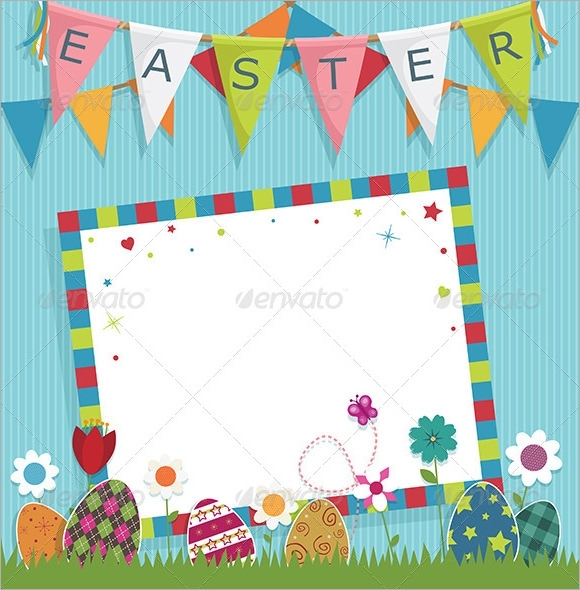 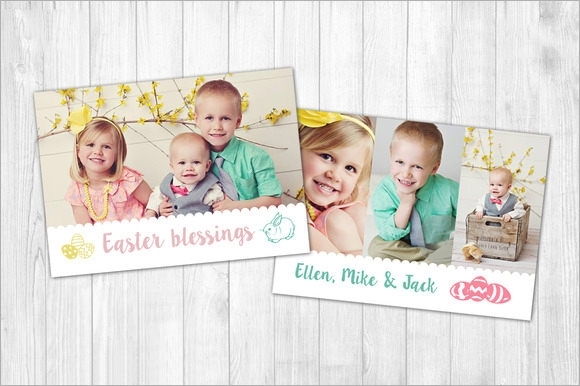 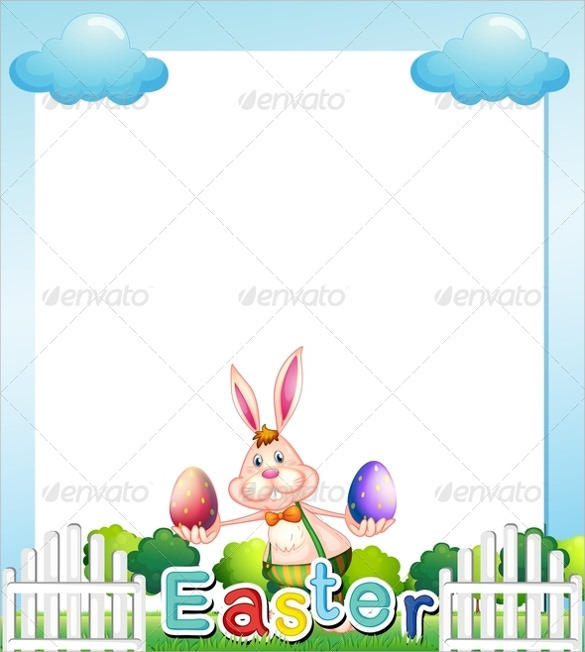 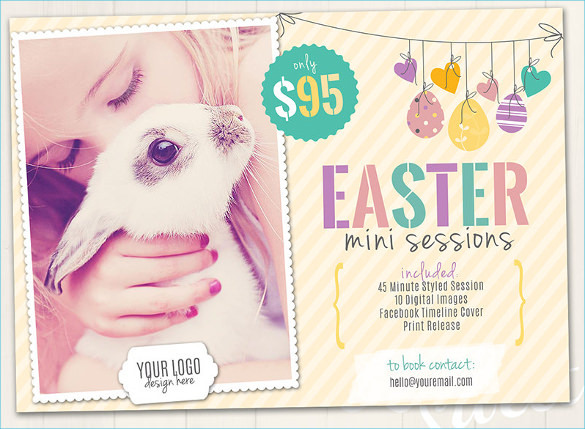 For Invitation Card Templates, you can make it personalized to send your warm regards of Easter to any close friends especially to children. 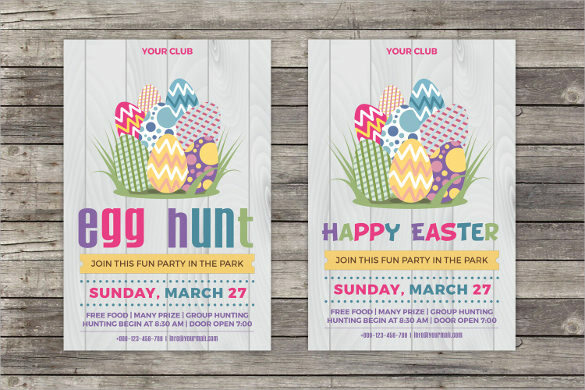 Unique Easter egg cards can be seen in the internet and you can make your own too via Microsoft word. 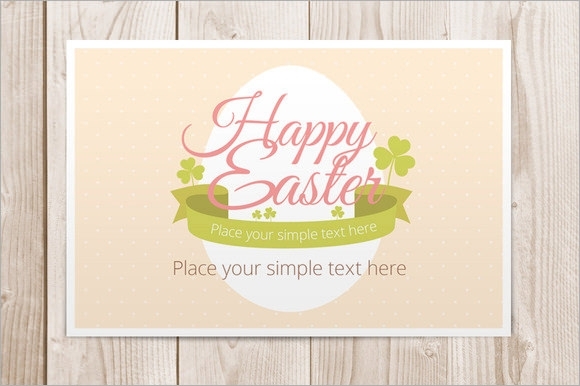 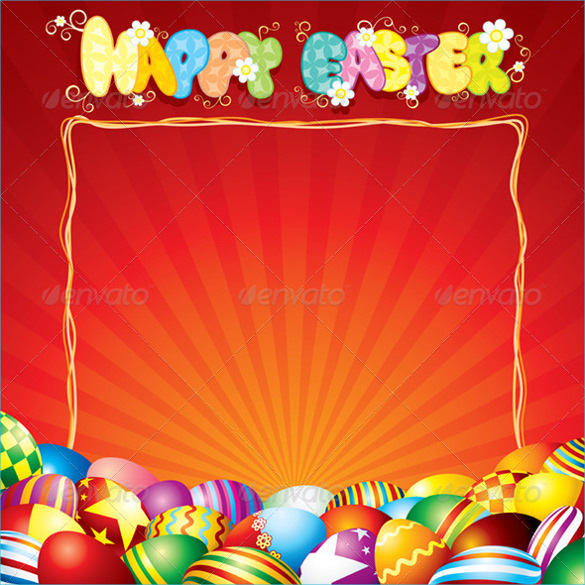 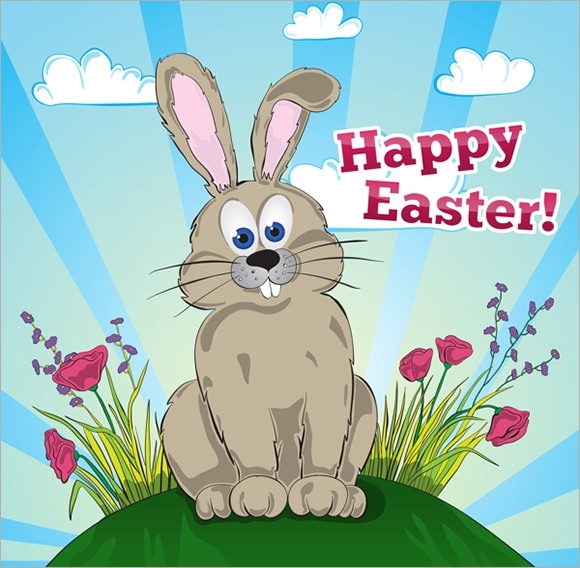 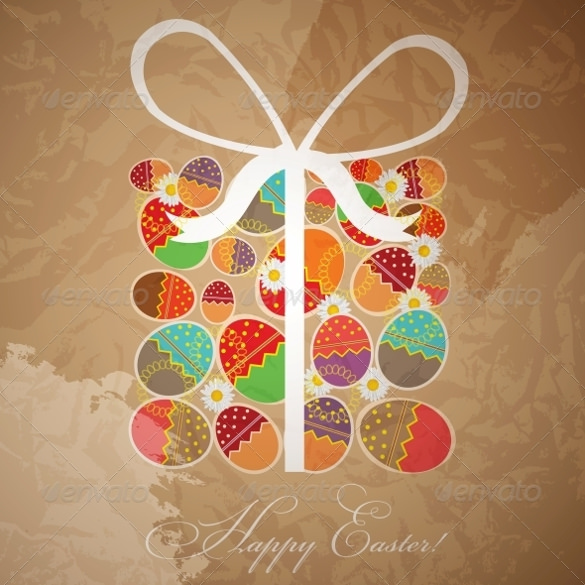 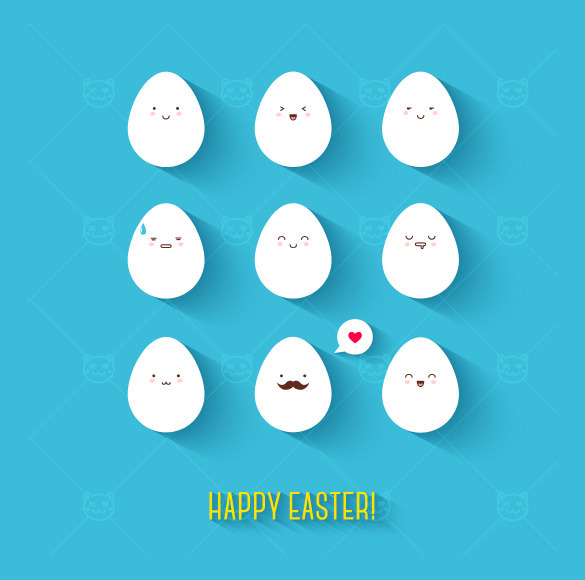 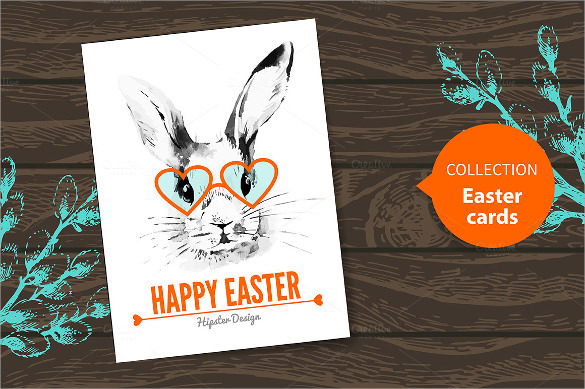 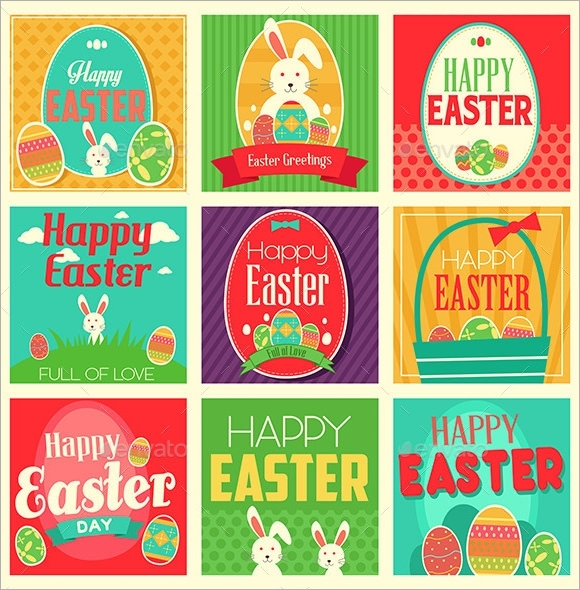 Customized cards is easy as long as you know how to use a computer application like Microsoft, you can choose different colors and sizes of eggs to make your card distinctive, especially adding up some images of the Easter rabbit to complete the theme of the card.